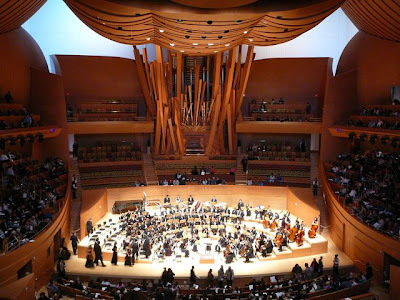 Tuesday evening June 26, 2012 the Walt Disney Concert Hall will be offering a free concert preformed by the winners of their Young Artists Competition. 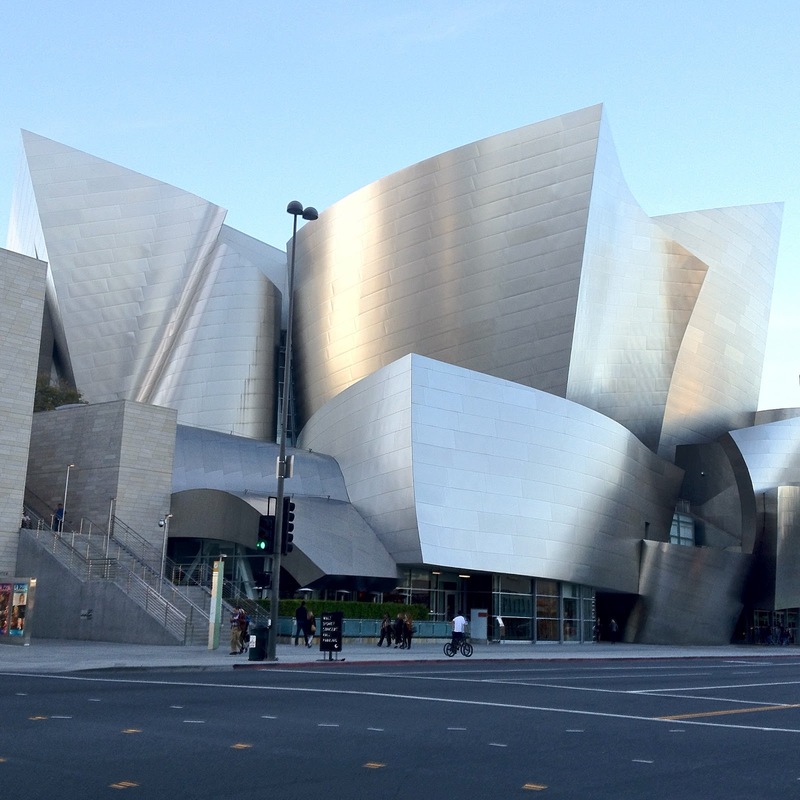 This is an incredible opportunity to get inside and experience one of Los Angeles' most intriguing buildings - while enjoying the music of John Williams and Henry Mancini and other familiar movie soundtracks. Looks great - ESPECIALLY for families with kids. Thanks to Marla Jo Fisher at the Orange County Register for this information. Here's a link to their website with details. NOTE: you need to email or call YAC@laphil.org 213-972-3630 not later than June 14th to reserve your complimentary tickets. However, if you're planning on going, I suggest jumping on this opportunity asap as my guess is that it will fill up.